As the end of the year 2014 approaches, the majority of opinion leaders in branding and marketing try to predict what brands and consumers should expect in the coming 2015. Landor Associates, an international brand consultancy, part of the Young & Rubicam group within WPP, have recently shared their top seven global marketing trends as well as three specific spotlights on beauty, packaging and finance industries. They have also analyzed Chinese local consumer trends separately, considering the country a powerful region to watch. 1. Megacities will need a more humanized identities to help urbanities feel belonging. Population from rural regions comes to cities, they grow bigger over time turning into so-called megacities or megalopolises with millions of inhabitants. This trend as such is not new and has been around for decades. However, the Landor experts admit a rising demand for distinctive “humanized” urban environments in these cities (such as New York, London, Mumbai, Moscow, etc.) with a stronger sense of place to bring people together. 2. Brand names will get shorter and simpler. Times of naming with complex semantics are long gone. In 2015 we will see more brand names that are simple, clear and intuitive (such as Uber or Square, for example). Even tech giants Apple and Google have already beaten this path with their Apple Watch, Apple Pay, or Google Glass and Google Play. 3. B2B brands will be more active in social media. Businesses will realize that social media is not only for consumer-focused brands. For example, the global shipping B2B company Maersk this year has changed it social-media strategy and got active on Twitter, sharing news, stories and photos with its 100, 000+ followers. 4. Social responsibility will be considered a fundamental asset of any respected business, not a competitive advantage. If a few years ago consumers were looking for responsible brands that cared about environment and people, nowadays social and environmental responsibility is rather taken for granted—it has become a non-negotiable “must” for any business out there. In 2015, more attention will be paid to meaningful purpose and authenticity of products and services. 5. The personalization trend and niche marketing will gain momentum in 2015. Mass production and distribution will be gradually driven out by smaller batches, special offers and subbrands to meet some specific needs of particular groups of consumers. 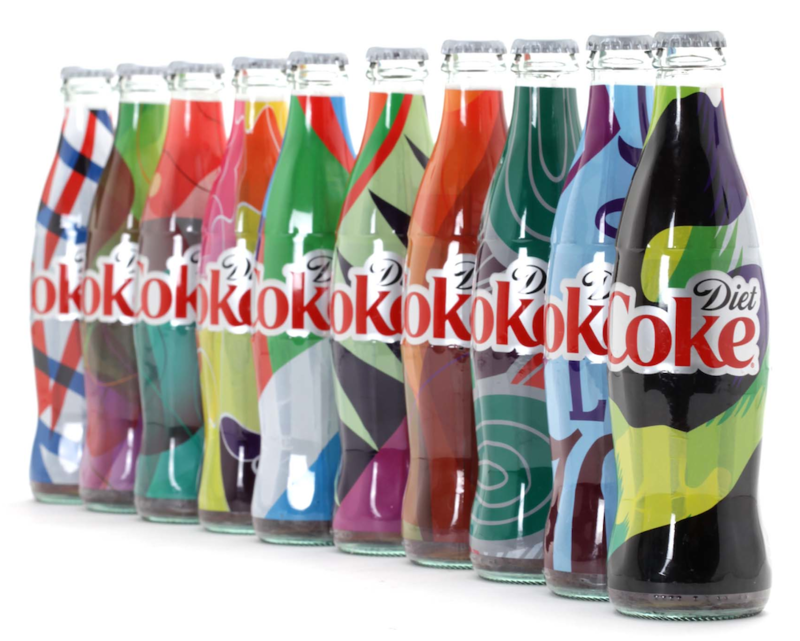 To illustrate this trend, Landor looks back at the successful Coca-Cola’s international campaign “Share a Coke” built around personalized bottles with names, as well as Coke’s local initiative in Israel to print out 2 million randomly generated unique sleeves with different patterns. 6. Memorable experiences, not quality or functions, will determine a brand’s success. To illustrate the trend, the Landor experts analyze the case study of Tesla in Hong Kong where the company built a Design Studio offering a ‘full-throttle’ experience for the Model S future owners—from 3D car customization to sampling materials. Brands are expected to ditch artificial or rootless slogans to engage customers with some truthful, emotional and meaningful stories—be it a competition organized by a brand or a 100-symbol tweet. The agency predicts the beginning of the phone-swiping purchase era. No cash, less cards — the future of finance and personal banking will be dictated by mobile payment systems like Apple Pay. 2. Beauty sector continues to pull out unnatural, imposed standards. Those beauty and fashion brands that have joined and led the transformation of warped perceptions of beauty will win customers’ hearts and wallets. Such brands as Dove, Aerie and Dermablend have already shown some impressive and courageous examples of breaking conventions and teaching women to love themselves as they are. Another trend in the beauty segment is limitless diversity of self-expression and ways to modify appearance: from Laser Girls’ 3D-printed nail art to Mink’s 3D-printed personalized sets of makeup for individual customers. 3. Packaging will strive to look more “natural” and handmade, with clear labeling and honest ingredients—or either technologically enhanced and distinctive. As modern consumers (especially, millenials) tend to look for simplicity in everything, i.e. in their purchases, manufacturers will make packaging tell some authentic stories of a crafted, not a mass-produced product. Secondly, they will put all the information about its content on the label in a non-deceitful straightforward way. 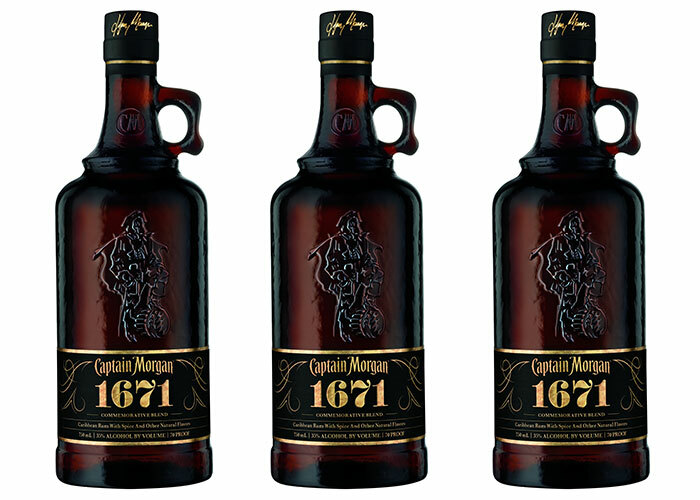 Thirdly, manufacturers may experiment with the shapes of packaging with the help of 3D-printing technologies — just like Captain Morgan did with the pirate-shaped 1671 special-edition glass jugs. The full trend report 2015 is available here. Posted in Consumer Insight, Marketing and tagged consumer insight, consumer trends, forecast, Landor. Bookmark the permalink.